I have officially read this whole series in reverse! It is a series, thankfully you can read out of order. It was great to finally see the beginning and read the backgrounds of some of these characters I heard about in book three. Tamera Alexander is an author who not only researches history for her books, she brings it to like in this gorgeous story. She mixes history, art, and personalities so beautifully. She has very real and very broken characters. Claire and Sutton's story is that of hurt and healing. Learning to cope with past. Grieving over loss. Questioning and regretting past decisions. The consequences of decisions. I loved how that was handled. We may not be fully responsible for the decisions we make, but consequences, whether good or bad happen. There is so much to this story, but it isn't ever too much. The pace is great. It kept me wanting to know more....how are we going to get from point A to point B. Will this ever interact with this? So many questions kept popping up and they all kept getting answered...I love that! I will say, before reading the Belmont Mansion Series, I had no idea who Adelica Acklen was. Her story was just phenomenal. I had to go look up her history and that of her mansion in Nashville. The interwoven historical characters and fictional characters was seamless. I honestly can't wait to dive into the Belle Meade Plantation series and I can't wait for her newest book, With this Pledge, from her new series Carnton. I did listen to this book on Audible. The narrator is the same through the whole series. It always makes me happy when the same voice continues on. The performance was great and really made it enjoyable. 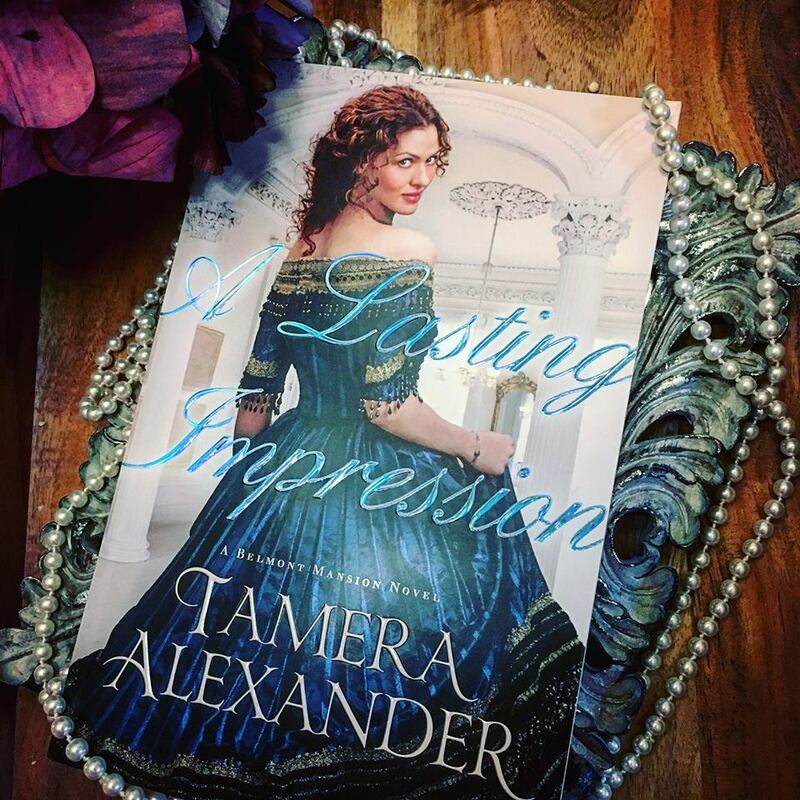 If you are a history nerd like me, or you are looking for a great historical romance, I would completely recommend this book and series!